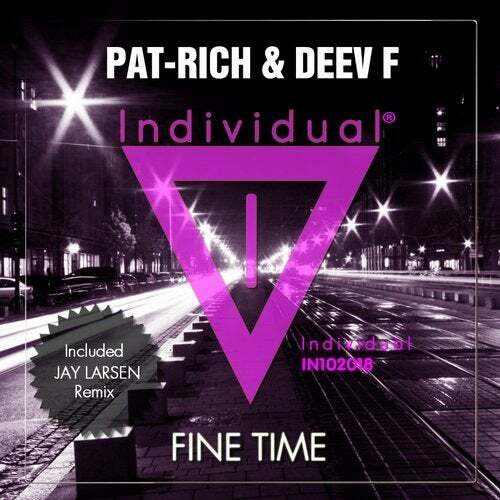 Fine time and fun vibes are the distinguishing elements of this energetic new release of Pat-Rich & Deev F released by Individual Music. You will be moving, after only 20 seconds as the powerful bass starts off in a crescendo. Fine time doesn't want to be polished, its melody and its rhythm are straight to the point and perfect for an icy December house night.